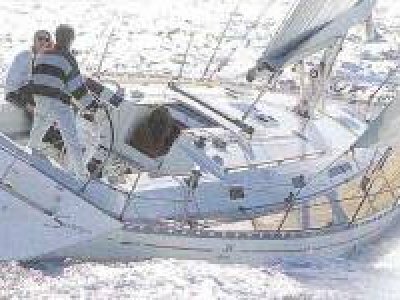 "Scheherezade" was built as an evolution to deck saloon for the proven Cole designed Nantucket 43. 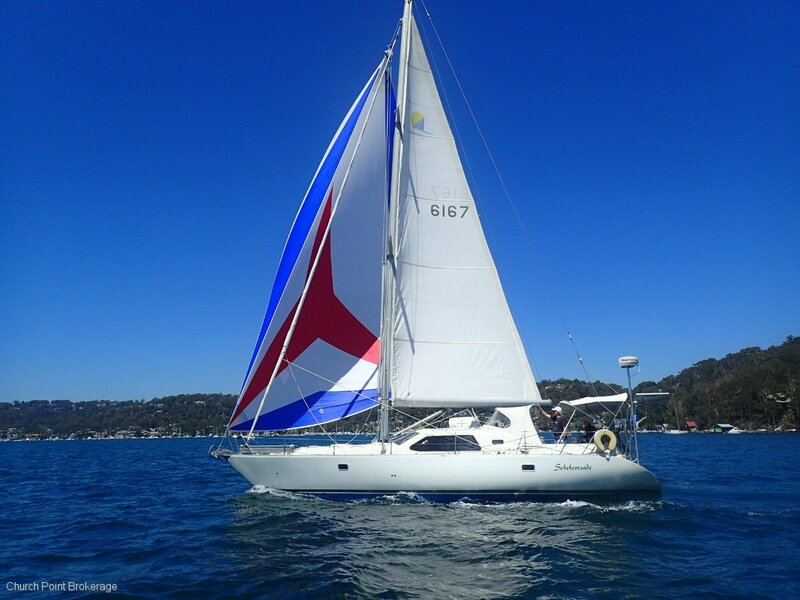 Construction by Korman Marine 2001 to exacting quality and fitted the same to be a performance bluewater yacht perfect for a discerning cruising couple. 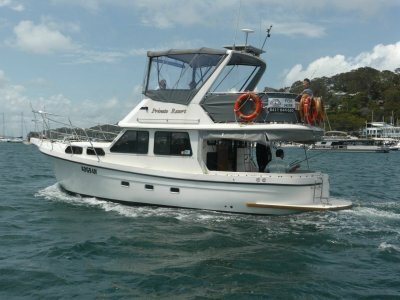 Sold by us 2011 to the current owner with many successful cruising adventures to the present day including Lord Howe Island, Whitsundays and Tasmania. 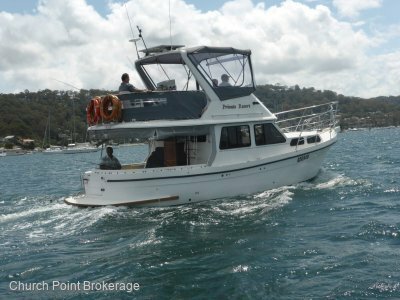 Current and comprehensive cruising inventory include navigation electronics, safety equipment, boom furling and electric sheet winch to name but a few. 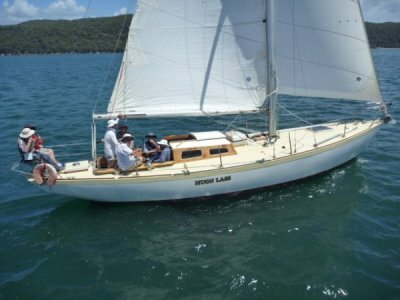 Tastefully fitout in teak and cream leather upholstery with yacht very well maintained in all regards. Comprehensive inventory including past maintenance schedule available upon request.